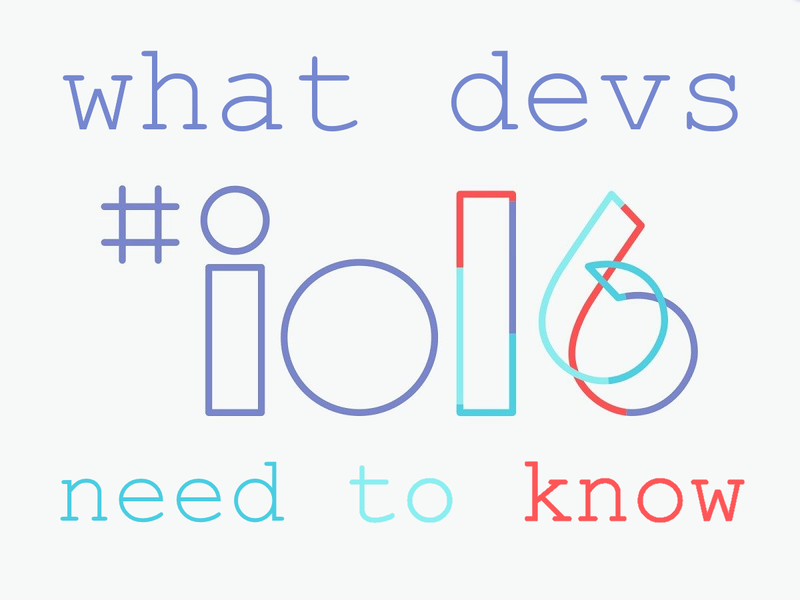 Here is part 1, a recap of all the developer-centric happenings at Google I/O. After all, Google I/O is still a developer conference, no? The Google Play Developer Console app can now be downloaded from the Play Store. You can review your app’s performance statistics or financial data right from the app and even be notified about your app’s status or any publishing changes. Finally, you can read and reply to user reviews straight from the app. In order to compete in the rapidly expanding world of smartphone apps (and especially with millions of new users coming into the market thanks to the expansion of developing markets), you need to understand how to design and market your app. That’s why Google is launching the Building for Billions guidelines as well as an accompanying Building for Billions Playbook to teach you best practices for targeting new markets. That’s not all for developers, however. There’s a new beta for an app called ‘Playbook‘ that serves as a guide on how to create a better app for a successful launch on the Google Play Store. You can check out the features by watching the introductory video on the app. Developers will be receiving a couple of new diagnostic tools to help them improve device support before launching an app. 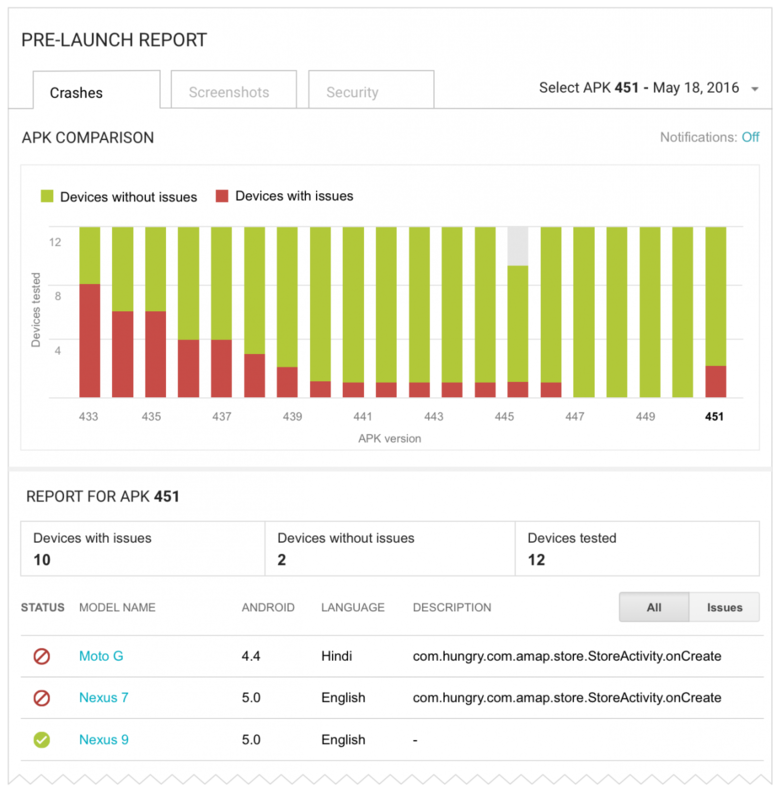 Google Play’s new pre-launch report uses the Firebase Test Lab for Android to test your app on a wide range of devices to detect any potential issues before your app goes live. 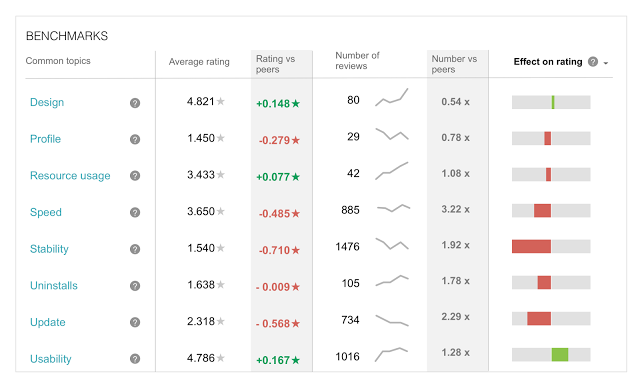 You can also take advantage of new review benchmarks to see a rating distribution over time for your app compared to similar apps in the same category. 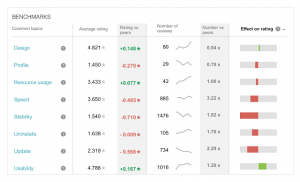 You can then sort by review topics to get a better idea of where your app fails and where it shines in the eyes of your users, allowing you to quickly find and tackle the areas that need the most improvement. In addition, you can utilize a new reply to reviews API alongside existing customer support solutions such as Zendesk or Conversocial in order to respond to customer reviews without having to use Google’s own platform. Google has also updated their Developer Distribution Agreement to allow users to share apps purchased on Google Play with up to 6 family members. Starting July 2nd, all apps will be automatically available for sharing. If you want to give users the opportunity to share your apps with their family, then you can opt in to retroactively apply Family Library to your apps. Be warned though that doing so is permanent and cannot be reversed. 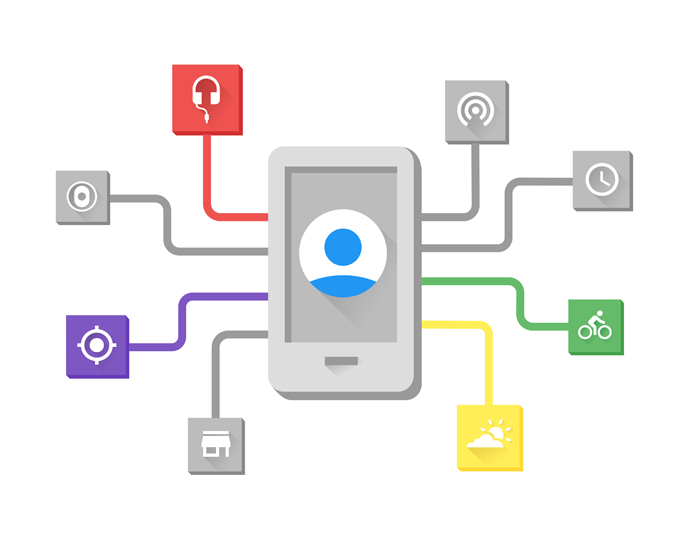 At Google I/O, Google announced that they will make their in-app PaymentRequest API available to all developers. Now, any app that utilizes e-commerce can use your credit cards via Android Pay to make payments, provided you live in a compatible market. The new payments API is not limited to mobile app developers, however, as the Google Chrome team will be integrating Android Pay on mobile web pages for e-commerce sites. Users will be able to complete payment transactions on Google Chrome for mobile provided their phone has a fingerprint sensor to authenticate the user with Android Pay. Google has submitted the technology to the World Wide Web Consortium, so we may be seeing the Android Pay API become the future standard for all browsers. 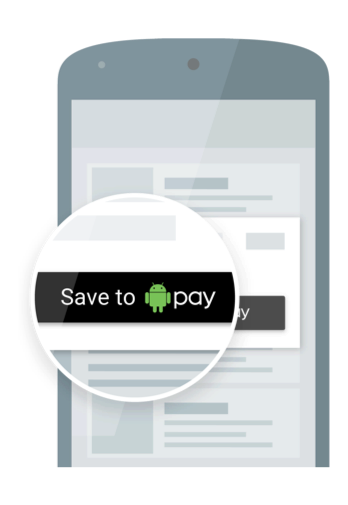 Next up, Google has announced some enhancements to their Save to Android Pay API. 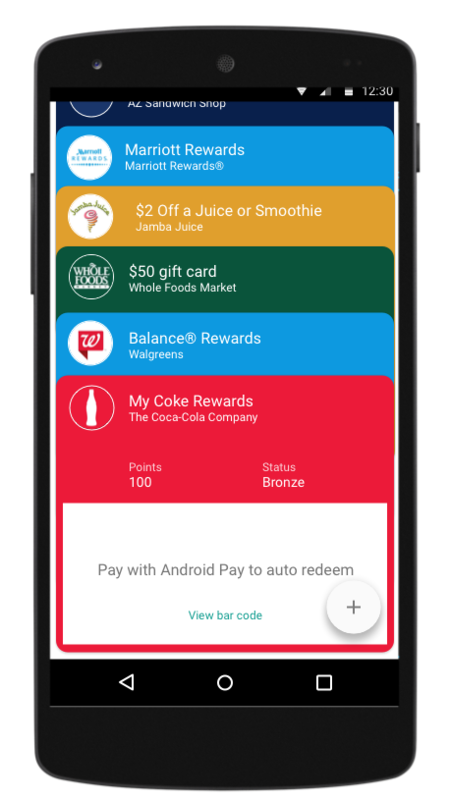 Users can add offers, loyalty cards, or gift cards into Android Pay straight from an email, text message, or from an app. You can feed the relevant data such as a one-time use gift card code into the API and specify what kind of card as well as what vendor Android Pay should set the card up as and the API will create a virtual card using the information provided. In one step, you can provide your users with the ability to add a virtual card. There are many new improvements in the latest version of Google Play Services that developers can now take advantage of. For starters, developers can now use Firebase APIs in Play services to make development and testing much easier. A new native ads format called Native Ads Express allows developers to define CSS templates for their ads, reducing the amount of code required when developing an app. Furthermore, by displaying the app in a NativeExpressAdView and defining the CSS template beforehand, you can even make changes to the ad template without having to redeploy the app. Next up, the Nearby API gets some usability improvements by automatically granting apps with fine-grain location permissions the ability to use scan for BLE beacons using the Nearby API without asking you to grant it an additional permission. Mobile gaming developers are met with an enhancement to the Play Games Client SDK in the form of a new Player Stats API, which provides predictive analytics about a players’ spending habits. Now you can track and target your efforts towards which monetization strategies are working the best. Finally, Google has added a video recording API affording developers the ability to quickly add video recording and sharing to YouTube within their app. 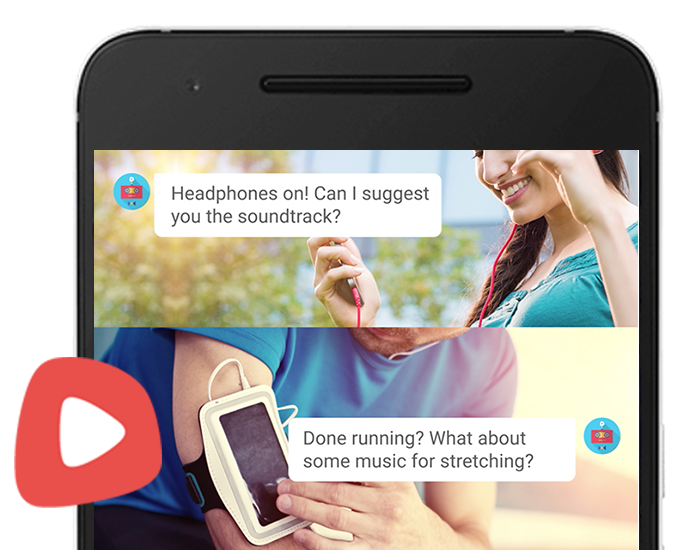 Google also promises YouTube Gaming live-streaming support within the coming months. Apart from Play Services, there’s also a brand new API called the Google Awareness API that unifies several location and context signals, allowing developers to create complicated actions based on many different contexts. Google promises that the API is highly battery efficient, though we suspect a large part of that is only true depending on the hardware sensor support available on the device. 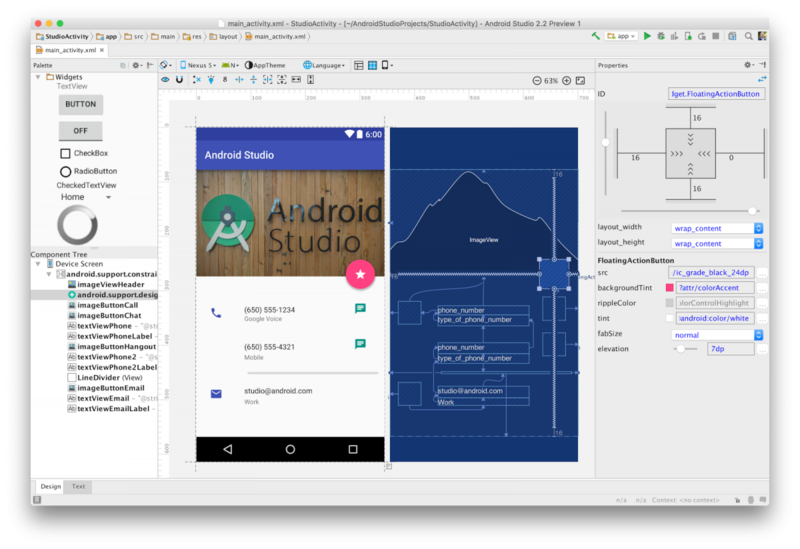 Developers watching the keynote address have already heard about the new enhancements coming to the next version of Android Studio, and as promised Google has released the first preview of the latest Android Studio. The new Layout Designer will allow you to produce more efficient layouts thanks to constraints which handle positioning and sizing of elements so you won’t have to nest containers. Google is also enhancing debugging thanks to automating the testing process. You can now record and start using your app, turning any action into espresso code that can be played back on many different platforms. With the new APK analyzer and Layout Inspector, you can analyze your app and detect problematic/inefficient areas of your code. Finally, Google is also enhancing platform support with this build of Android Studio. An enhanced Jack compiler brings further support for Java 8 functions, enhanced C++ support for developers using the NDK, and support for CMake and NDK-Build as an alternative to building with Gradle are all welcome additions to Android Studio. Other than that, the base platform has been updated to IntelliJ 2016.1 which is the latest from JetBrains. New to Android development and don’t know where to start? Why not try out Google’s new training modules and become certified! Developers of XDA, what are your thoughts on this year’s I/O?